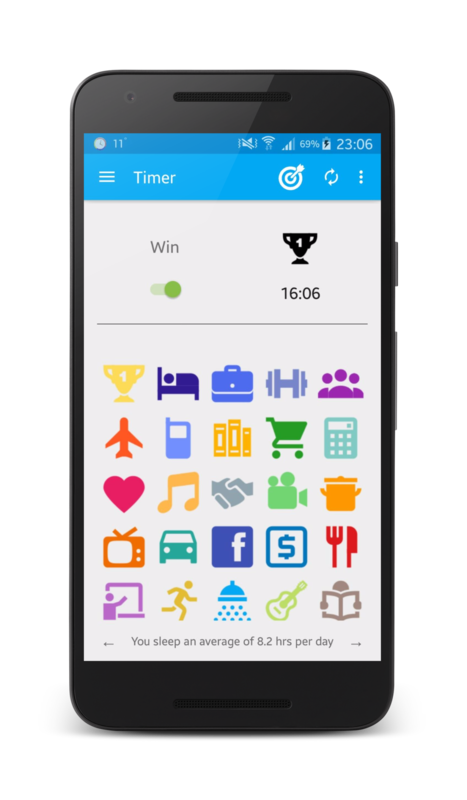 A set of customizable activities will help you easily record the moments you spend in one click. Daily, weekly and monthly statistics will help you discover patterns in your lifestyle you didn’t know existed! An intuitive and simple user interface will let you edit your moments for high accuracy statistics. Moments helps to make the best use of your time in both your personal and professional life. By having independent personal and work profiles, you have one powerful hub to keep track of what you do in the day. You shouldn’t have to spend time organizing your time. Moments focuses on bringing you the most effective time management with the least effort. Using interactive widgets and notifications for easy access and WiFi and GPS to automate timing, managing your time has never been easier. Moments is in its final stages of production. It will soon be available from the Google Play Store, for Android.